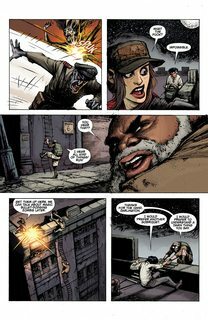 Call of Duty – Zombies #1 – 6 (2016-2017) : Waves of zombies just keep coming, first in the Call of Duty: Zombies games, and now from Dark Horse Comics! Join Stuhlinger, Misty, Russman, and Marlton as they fight for survival against the undead horde. The Tranzit crew, last seen in the Buried map, are trapped on a deeply unstable and fractured future Earth. 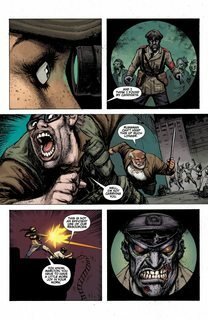 The Call of Duty: Zombies miniseries delves into these characters backstories, providing a crucial piece of the Zombies puzzle. See what happens between the maps as the Tranzit crew fights to escape Maxiss apocalyptic wasteland. 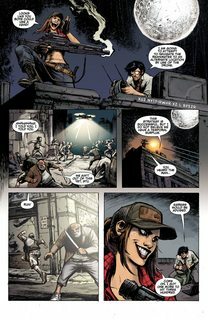 The Call of Duty : Zombies comics show crucial, never-before-seen moments in the Zombies timeline!